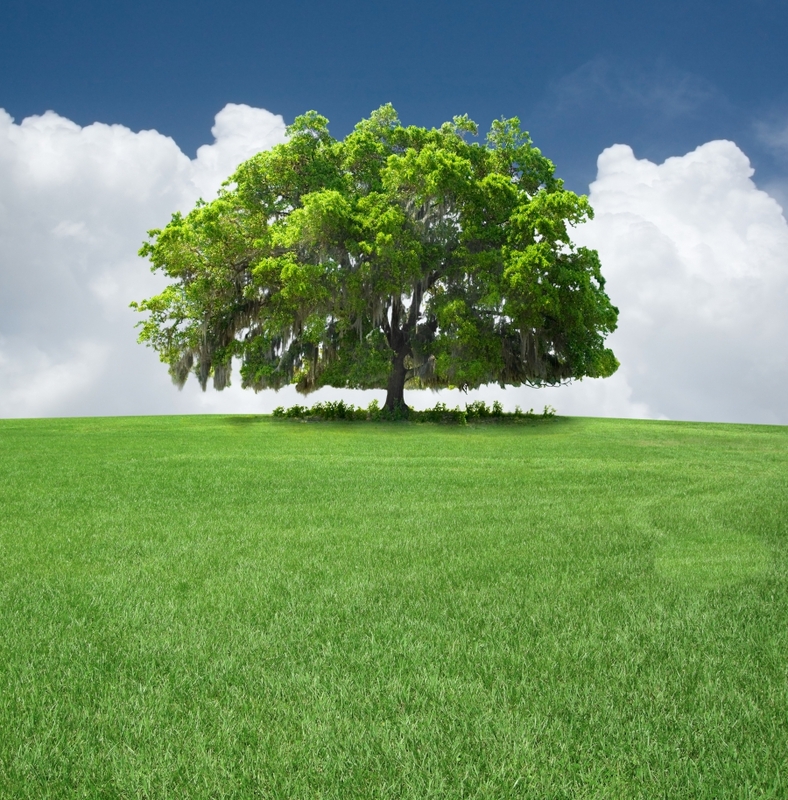 Why Choose Pro Tree Service Over The Competition? Experienced – Pro Tree Service has been providing tree services to Chicago and all surrounding suburbs since 1989. With nearly three decades of experience, our commitment to you is to provide the best tree services at the most affordable rates. By working with us, we will make sure you understand all of the relevant risks and costs, so you can make the best decision possible. Looking to have a tree removed from your property, or need a lot cleared for a new construction project? Every customer we work with automatically receives service at the best possible rates thanks to our best price guarantee. Get your free estimate today by clicking the button below.